We’re breaking it down, simple style. Study our seven steps to buying and be an expert in no time — or at least ready to begin your search. Pre-Approval: This one’s kinda common knowledge, but don’t worry if you’re in the dark. It’s relatively simple. Find a lender (aka a bank) you’d like to work with and get a letter you can carry around with you while house hunting to tell sellers you’re ready to buy. Zillow provides a good break down of this process. Home Search: This is the fun part! To start, let’s make a “wish list”. Then, let’s make a “nice-to-have” list. The wish list is typically your deal-breakers, your nice-to-have’s we’ll try to get as many as possible. Think of categories like number of bedrooms, square feet, finishings, accessibility, move-in ready, outdoor space, parking, price, neighborhood, public transport and nearby schools. 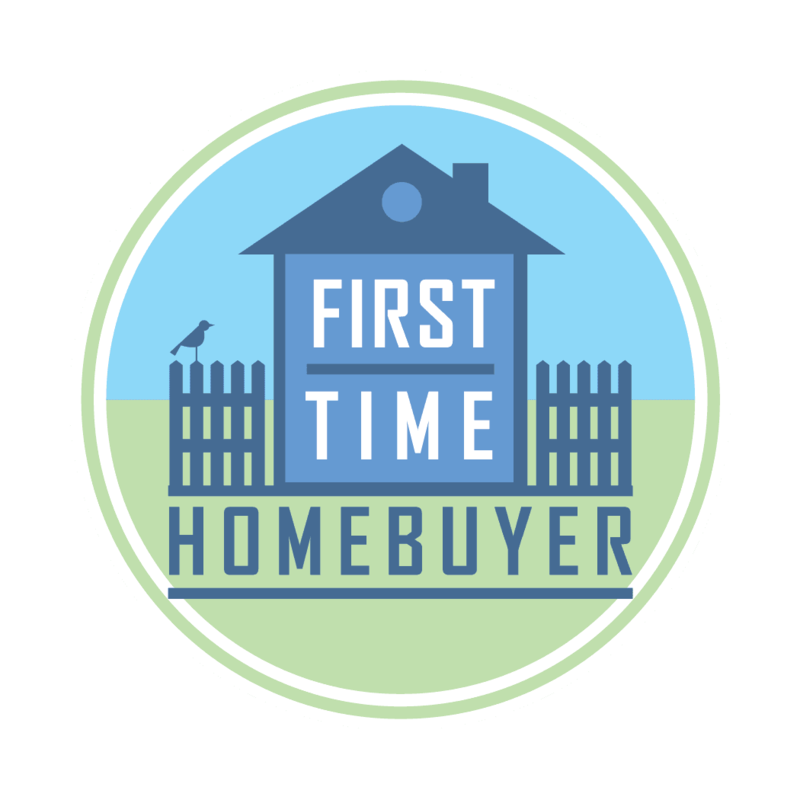 Once we have this, we’ll check out as many homes that match your criteria and whittle down our options until we find your home. Give me a shout when you’re ready to start. The Offer: We’ve found it, now let’s get it. This is where your agent comes in really handy. We’ll look at the market, property, and the area and help you write your best offer. We’ll work with the other agent and sellers – negotiate if necessary – and come to a mutually beneficial agreement. Next we both sign off, and now we’re IN REVIEW. Attorney Review: (7-10 days) Both parties attorneys (don’t worry, we’ll help with this) review the contract and provide issues or changes. In other words, we re-negotiate in legalese if needed. We sign again. In Contract: (30-60 days) First, the buyer – that’s you – pays a deposit. Then we schedule our home inspections and bank appraisals if needed (the lender needs to make sure the house is worth as much as you’re paying for it, always a good thing), and title searches to make sure the people who say they own it actually own it. If you’ll be buying with a mortgage, you’ll be working hot and heavy with your lender to give them all the paperwork they need to set up your mortgage. Again, they need to make sure you’re going to pay your bills. Mortgage Commitment: (skip this step if you’re NOT buying with a mortgage) After all your paperwork is into the lender, your mortgage goes into Underwriting. When it comes out, it’s time to close. We’ll set a close date and receive your final HUD paperwork – basically a breakdown of the whole transaction. Closing Time: You’re done! Call the moving trucks, or your brother with a pickup and start your next chapter. *Disclaimers: During any portion of the above process, unforeseen things may happen. Watch for future articles where we detail potential curve balls and good solutions. Any questions? Give me a shout.